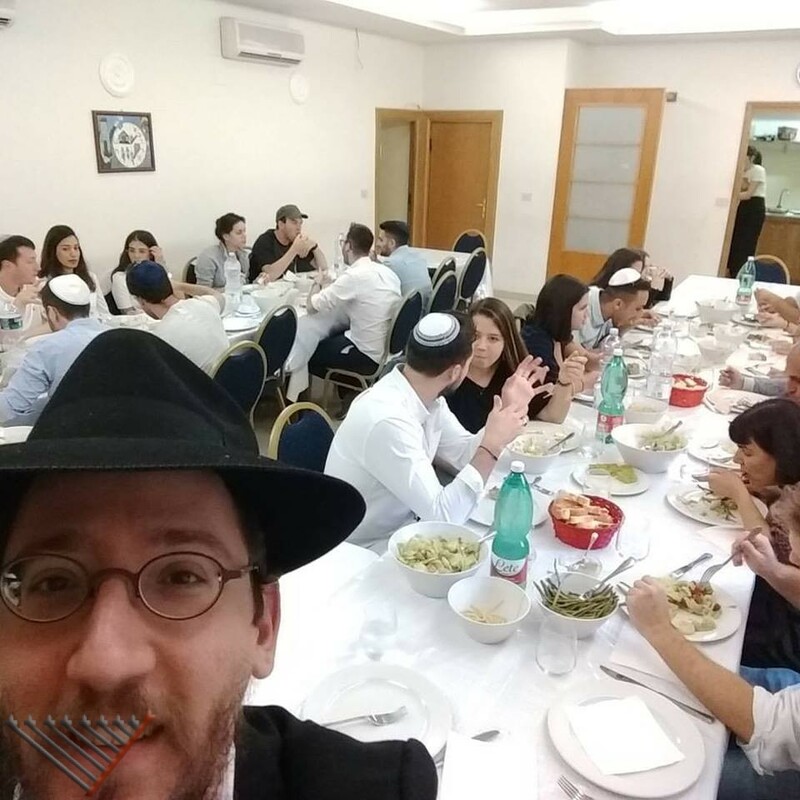 Throughout the month of Tishrei the activity at Chabad was non-stop. In honor of Rosh Hashana we hosted approximately 100 people for the Rosh Hashana seder and meals and many listened to the Shofar. Yom Kippur about 40 participated in the pre-fast meal and services for Kol Nidrei were held at the Chabad House. For Sukkot Chabad provided about 100 sets of Lulavim and Etrogim and hosted about 200 for the meals in the Sukkah. This entry was posted in News and tagged High Holidays on October 15, 2017 by Menachem Lazar.